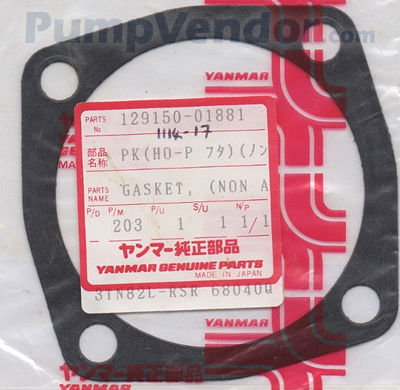 Here is a listing of Yanmar parts we carry. • Most Yanmar Engine Cooling pumps are manufactured by companies such as Jabsco, Oberdorfer, Sherwood and Johnson. 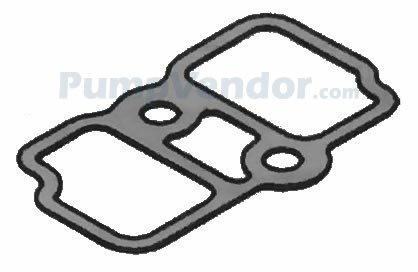 If your Yanmar Part is not shown on this page then try searching for the Pump Manufacturer Part Number. • This is not a complete list of every part available from Yanmar. Please Request a Quote for items not found by Searching.